Be forewarned, that once you pick up this book, you will need to carve out a day to read it and a while to recover. Loved: The cover, it is perfect! The setting also matches the mood of the book and as a California native, I can appreciate the ocean, the vineyards, the sand and the fog. Pace: Because most of this book is munched into three short days, it does at times feel rushed and the relationship too fast. But it makes for a page turning read! 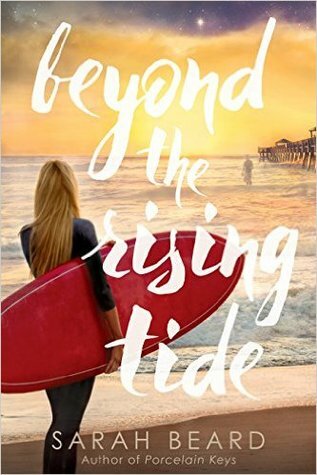 Issues: Beyond the Rising Tide may be a trigger for someone who’s survived mental illness or suicide. This has some mature life experiences like drug use, foster care, divorce, bi -polar disorder and grief. It’s not so heavy as to be overwhelming, but definitely a book for a mature, older reader. The main characters are 17 but have lived a lot of life through their parents’ struggles. Overall: Beautiful, healing. You may be a mess of tears in some parts. Sarah Beard explores life after death and the in between, as well as learning to recover and live after losing something. There are undertones of the atonement and of how we have to accept the sacrifice that has been given. Christian themes are well- woven and not overtly mentioned. 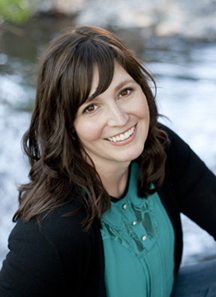 Sarah Beard is the author of YA novels PORCELAIN KEYS and BEYOND THE RISING TIDE. She earned a degree in communications from the University of Utah and is currently pursuing an MFA in creative writing from VCFA. When she’s not writing, she referees wrestling matches between her three boys and listens to audiobooks while folding self-replicating piles of laundry. She is a breast cancer survivor, a baker of sweets, a seeker of good love stories, a composer of melancholy music, and a traveler who wishes her travel budget was much bigger. She lives with her husband and children in the shadow of the beautiful Wasatch Mountains. 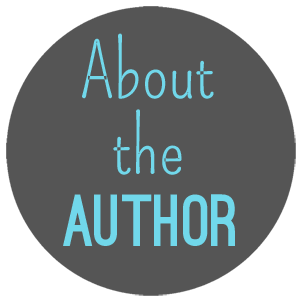 You can follow Sarah on twitter at @authorsarahb, or at facebook.com/authorsarahbeard. Her website is sarahbeard.com.